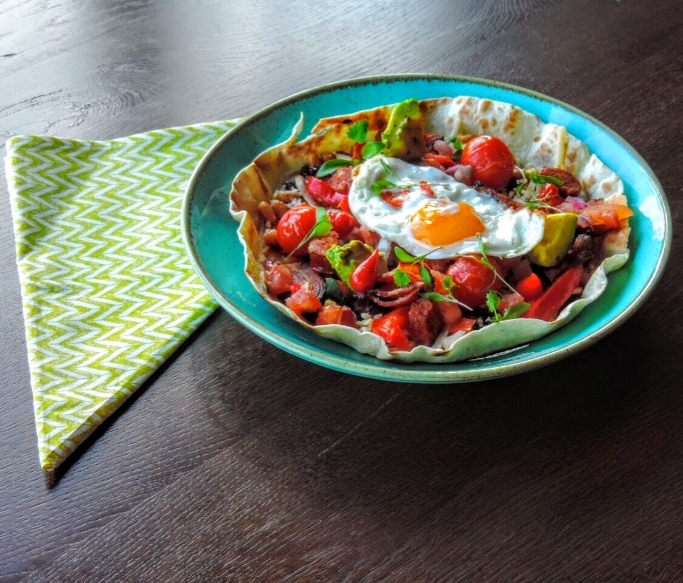 You know how we love a bottomless anything, well now Las Iguanas will be bringing a new weekend offer in the form of their Sunday Bottomless Brunch. 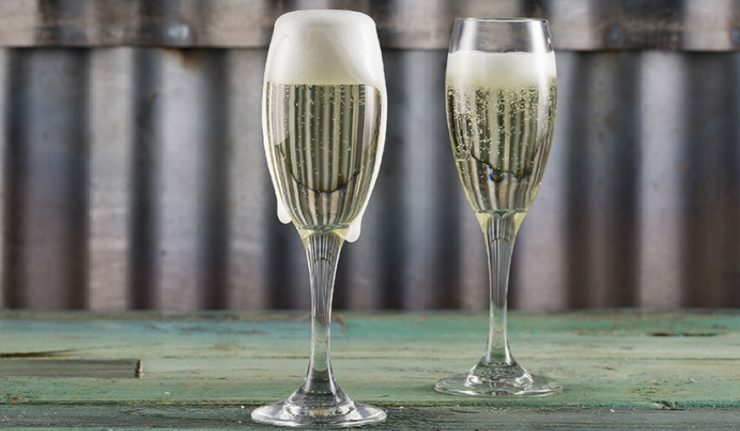 For £24.95 per person you’ll enjoy a starter and main plus 2 hours of free flowing Prosecco or Brahma Beer. The offer runs every Sunday between 11am – 5pm and spaces must be pre-booked. The brunch menu will offer some Las Iguanas favourites as well as some newbies. 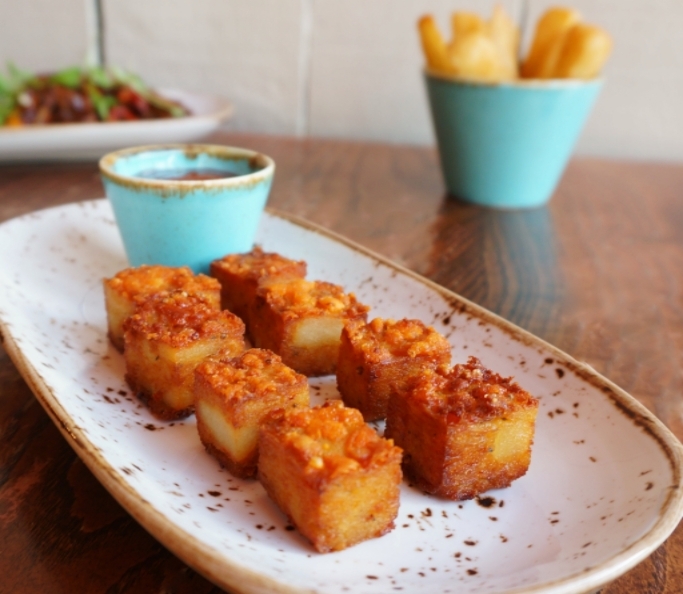 Starters include Quesadillas, Empanadas and our favourites, their Dandinhos (crispy cubes of cheese served with chilli jam). For your main you can tuck into a burrito, their Cuban sandwich, Huevos Rancheros, steak & quest taco amongst others, including veggie and GF options. Las Iguanas is located on Belvoir Street and bookings should be made online. Check out the full brunch menu.